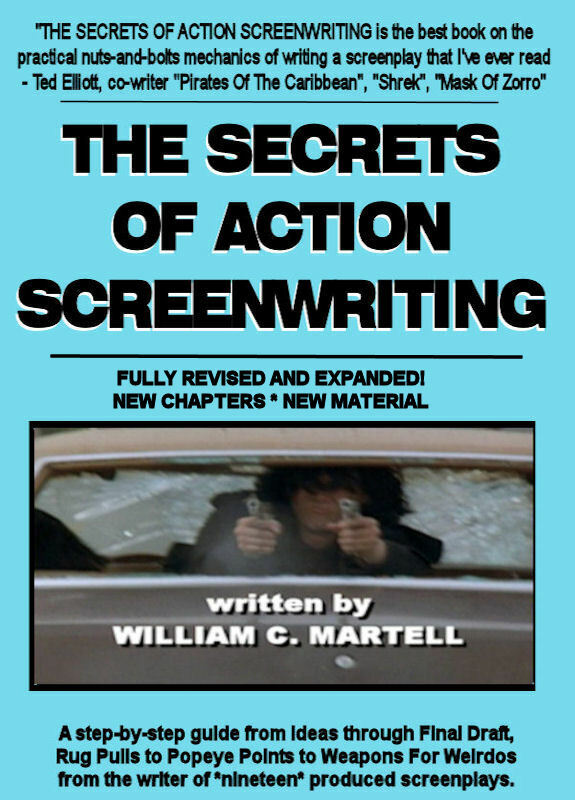 Screenwriting Tip Of The Day by William C. Martell - How Do You Study A Script? 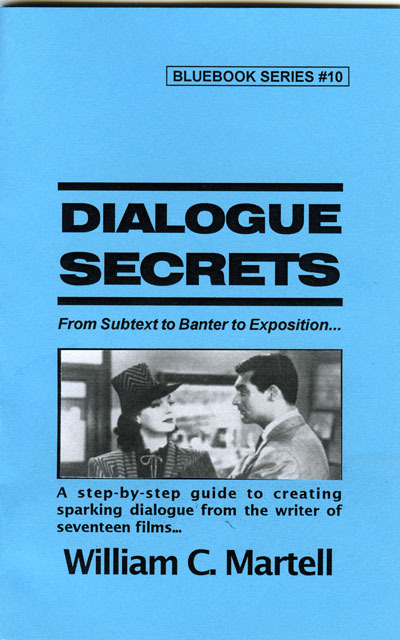 HOW DO YOU STUDY A SCRIPT? 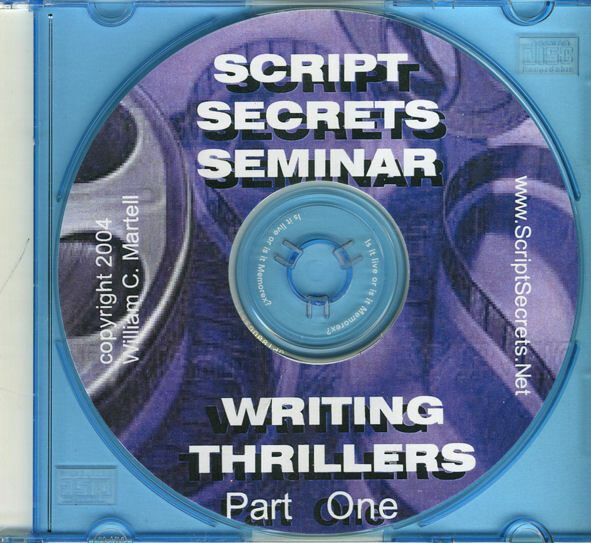 Just about everybody agrees - the way to learn how to write scripts is to read them. That's how I learned. 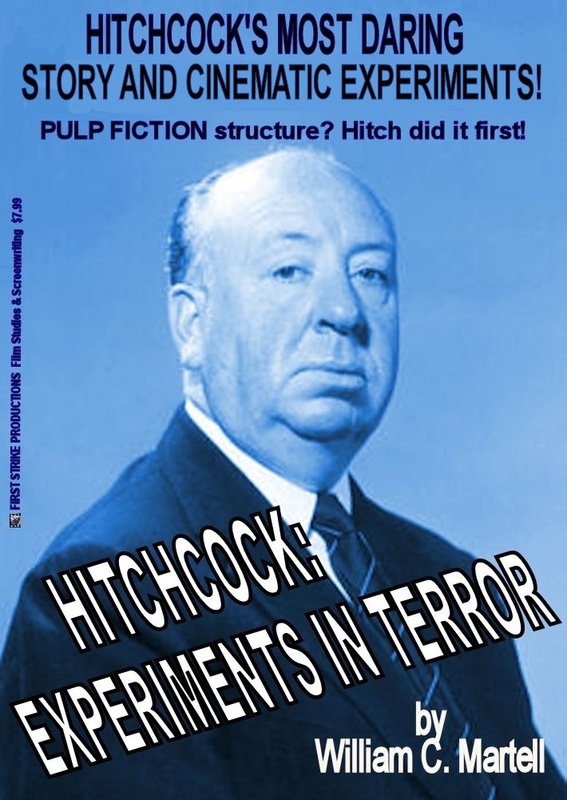 When I began writing scripts, there really weren't any books on the subject. 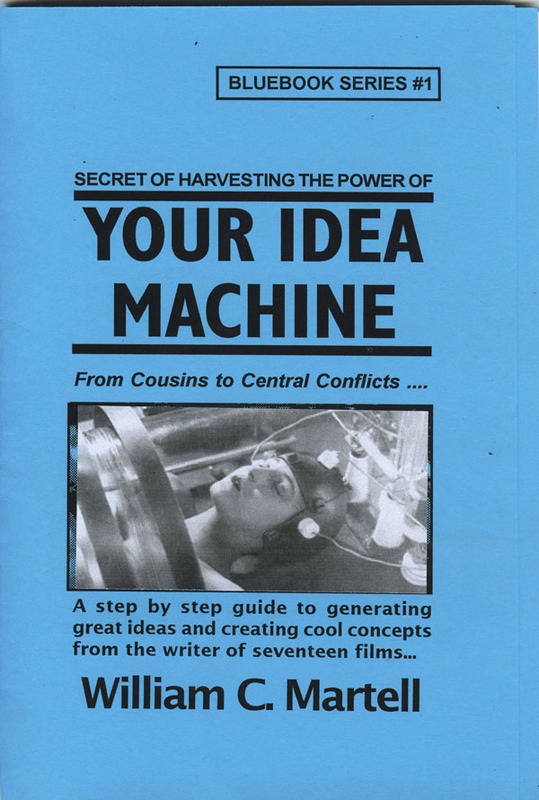 Syd Field's book was still about six years in the future, so the best you could do was read the few interviews with screenwriters in existence and read anything a director had to say about story structure. There was an ad in the back of TV Guide for a place that sold scripts for your favorite TV shows, and I bought a bunch and read them. I also bought movie scripts by mail from a place in Hollywood (may have been Book City). I measured the margins and set the tabs on my typewriter to correspond. 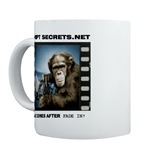 But I also studied the scripts to learn about screenwriting. 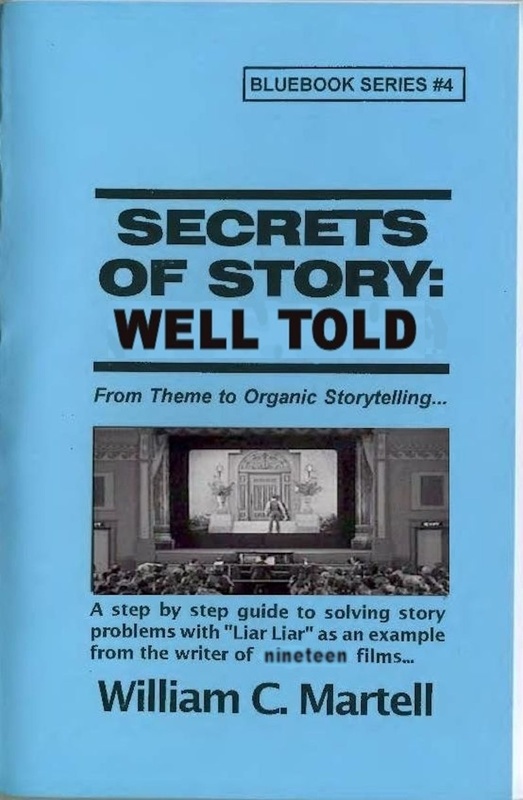 So let's say you're going to download a bunch of scripts from Drew's script-o-rama ot MyPDFscripts or DailyScript or buy a stack of scripts from Planet Mega-mall... what should you be looking for when you read them? Why should you read scripts? 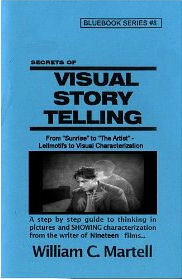 1) I read scripts so that the language and methods become second nature. 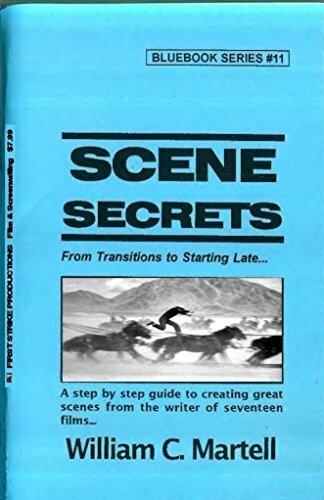 Before reading scripts I'd read hundreds of novels and short stories - so I knew what a short story or novel read like... but I had no idea what a screenplay read like. 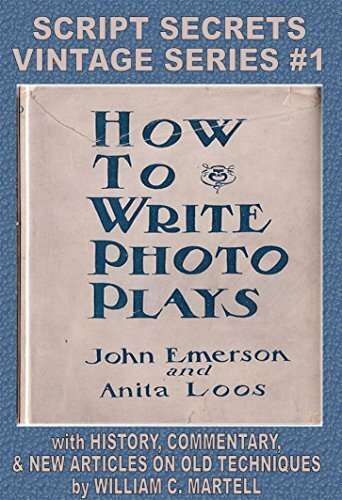 By reading scripts I learned what a script was... and by reading a stack of scripts I attuned my brain to the style of a screenplay. Input = output. 2) I tear them apart and study the components - figure out what each piece DOES, what is its PURPOSE? Why is this scene in the film? What are the various things it accomplishes? Why is this character in the script? What is his purpose in the story? Basic analysis - the kind of stuff you did in school. 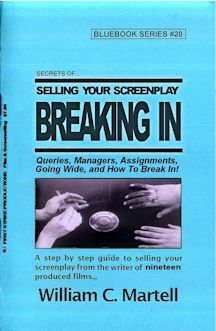 You shouldn't just be reading scripts, you should be STUDYING them - analyzing them. 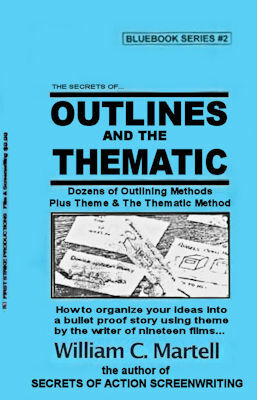 Figuring out how they work, so that you can apply those methods to your own scripts. 3) Tricky stuff - how do you show a character pretending to be someone else on screen? If your characters are talking in a car, and it's a convertible, is that INT. Or EXT? Is underwater INT or EXT? How do you do a flashback? How do you do a phone conversation? How do you show a character having a psychic flash? Even simple stuff like montages. All of those questions I come up with in my scripts - I look for the solutions in other scripts. I see how the pros did it, and I do the same thing. 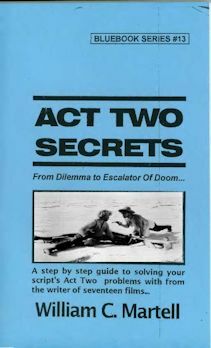 Even now if I have some format question, I'll flip through the scripts on my shelf until I find an example. 4) Stuff I've never thought of. THE MATRIX script describes the Agents using electronic terms. At first you think that's inventive, then you realize it serves a purpose - these guys are NOT humans. 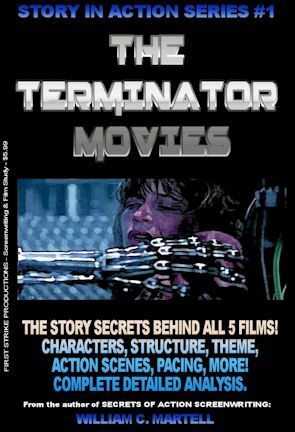 I've never thought of finding a "description motif" before - that's something that makes the script more interesting to read - plus helps us imagine the story. 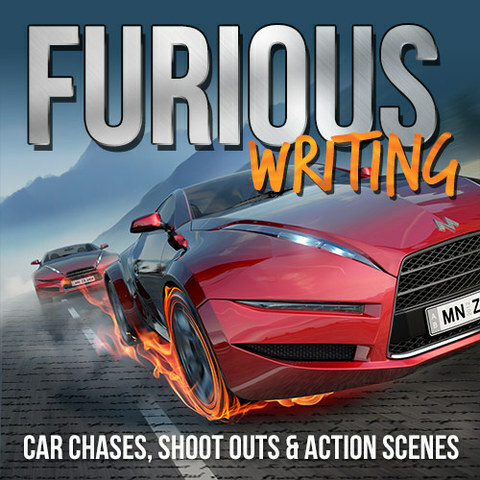 I already try to use theme in picking locations, action scenes, etc... but I've never thought of theme as an element of word choice when constructing a sentence. 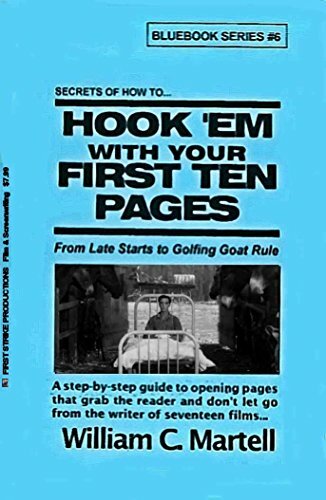 But what if you read a dozen scripts and three do something one way, five do it another, and four find still another way to do it. 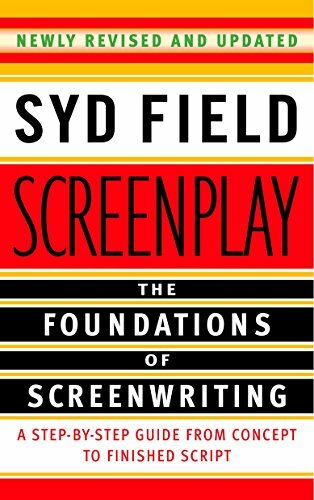 Instead of being confused by that - look at the three different methods of doing that thing and decide what works best for YOUR script. It may be a combination of two techniques. There is no right way to do something in a script, only wrong ways (things that don't work). 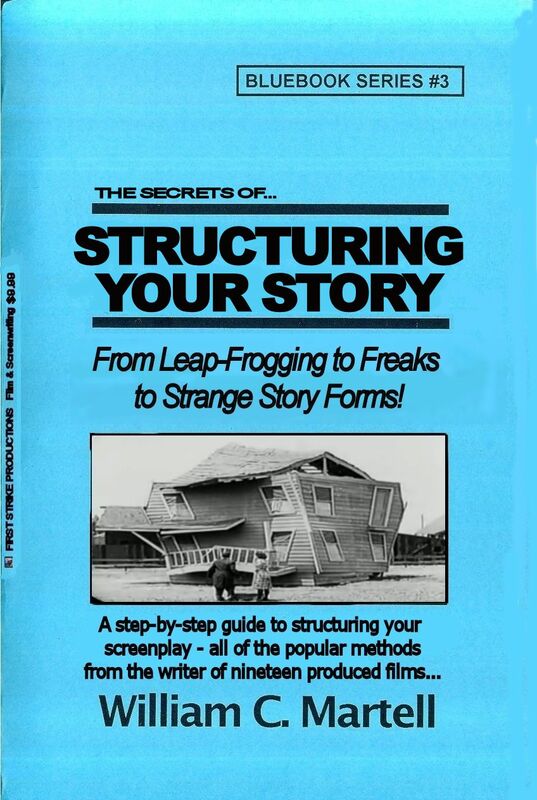 So find the way that works for your script. 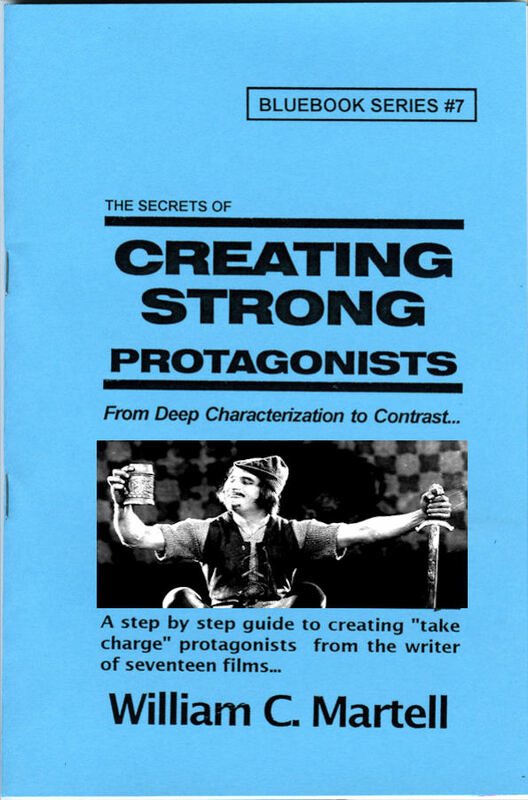 If your script looks like a pro's script - that's a good thing. If you read a script with some weird quirk that isn't common but some pro uses - that's not a good thing to copy. Even if 10% of pros do the same quirky thing, it's still probably not a good idea to do it... because 90% don't. 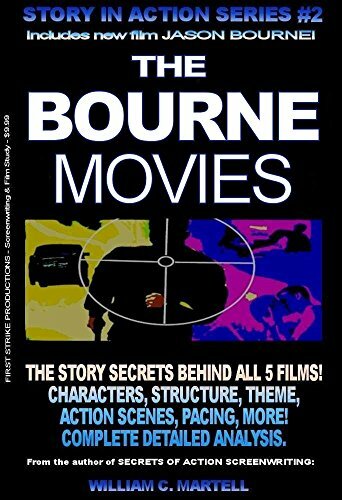 William Goldman uses CUT TO: between every single scene - but nobody else in Hollywood does that. 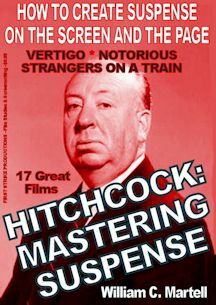 Shane Black writes asides to the reader - but nobody else in Hollywood does that. 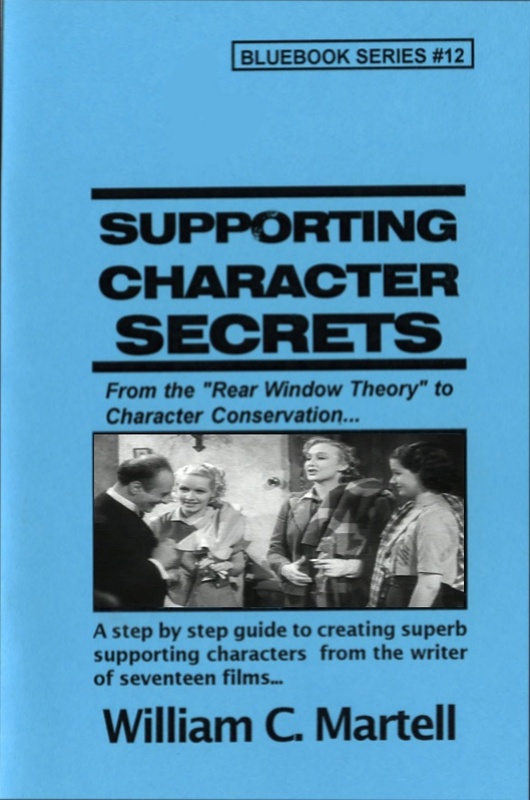 The Ron Bass Writing Company uses half the world's supply of ellipses in every script - but nobody else does that. Do you remember the remake of INVASION OF THE BODYSNATCHERS with Donald Sutherland? Okay - San Francisco has been taken over by pod people who look just like you and me - but they are aliens. Sutherland hasn't been taken over. He's walking through UN Plaza near city hall and he is SURROUNDED by pod people. So he tries to act EXACTLY like them. See - if he looks strange to them they'll point at him and shriek and all of the pod people will attack him. So he tries to fit in. Now there are pod people who are fat, pod people who are thin, pod people who look at the ground, pod people who look straight ahead, pod people who wear hats, pod people who are bareheaded... but they are all pod people! Watching the movie, we know how a pod person ACTS. Sutherland acts exactly the same as they do. That's how your spec script should be - exactly the same as ALL of the others. It should fit in, like Sutherland among the pod people. 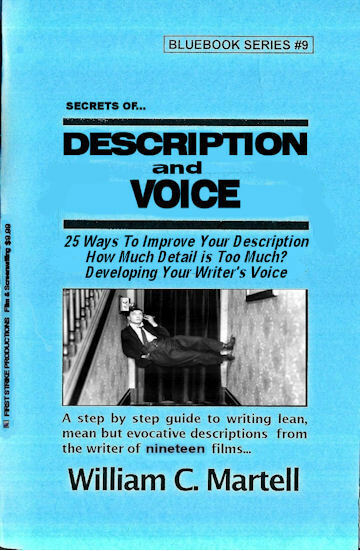 You want the readers to think your script is a pro's script. So you need it to blend in. Don't do what ONE pro does, do what MOST of them do. Studying scripts gives you CHOICES. Knowing how a script works will help you figure out how your script can work. Grab a bunch of scripts and dig in!